It’s not always easy being green, especially where business is concerned. If you’re a business considering an alternatively fuelled fleet, you aren’t alone. 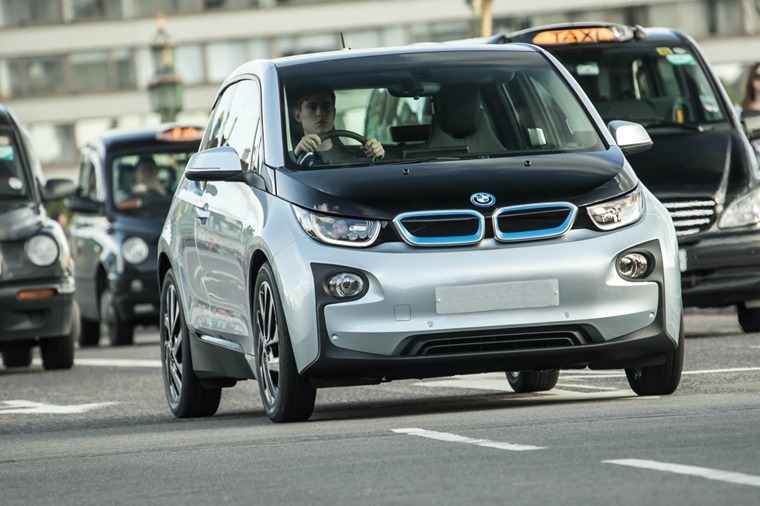 In fact, more than half of fleets (56%) are already operating at least one alternative to traditional petrol and diesel models or are planning to do so in the next three years, according to new research from Arval. What's more, negative media coverage about ‘dirty-diesels’ has left many businesses debating their next vehicle choice, according to RAC Business. 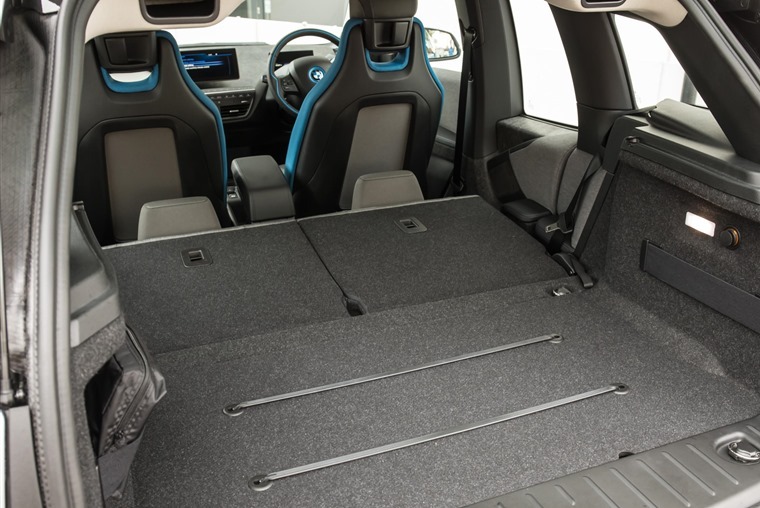 Well, we’ve been in touch with a business that’s already taken the plunge and decided to replace its fleet of ageing Volvo V40s with all-electric BMW i3s. Was it a smart move? Alexander Windows is one of the north west’s biggest supplier of windows, doors and conservatories, and as such has a team of sales people and surveyors travelling all over Manchester all-day, everyday. 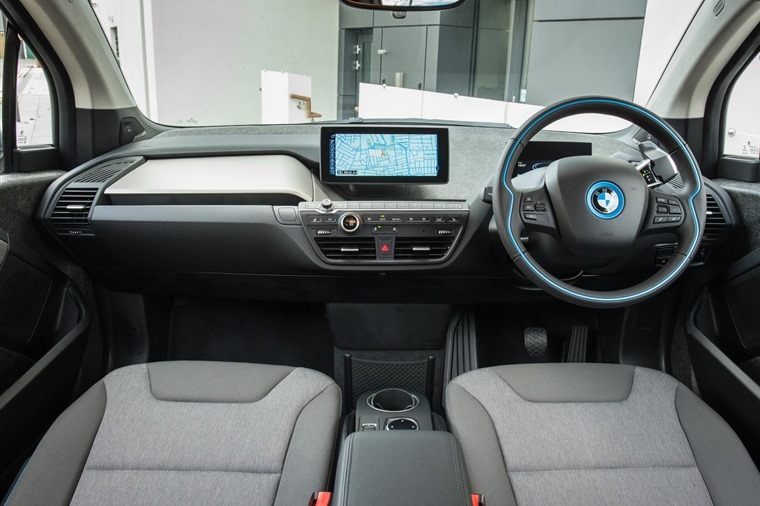 The BMW i3 hatchback makes up part of the company’s range of electric and hybrids – which includes the supercar-esque i8 – and is fast becoming a go-to choice as an eco-friendly fleet vehicle. 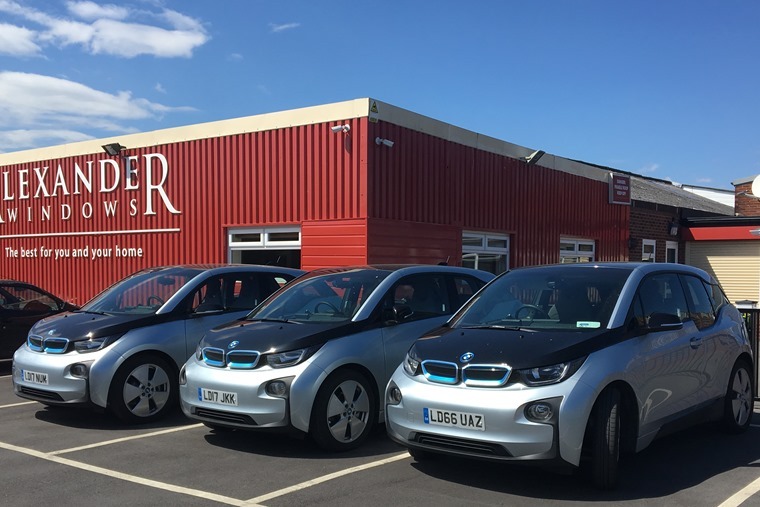 We asked Lauren Tutton, director of Alexander Windows, about how the BMWs have been received: “They have a decent range (120 miles), which is very important because our field sales representatives and technical surveyors travel all over, and we don't want them getting caught out. 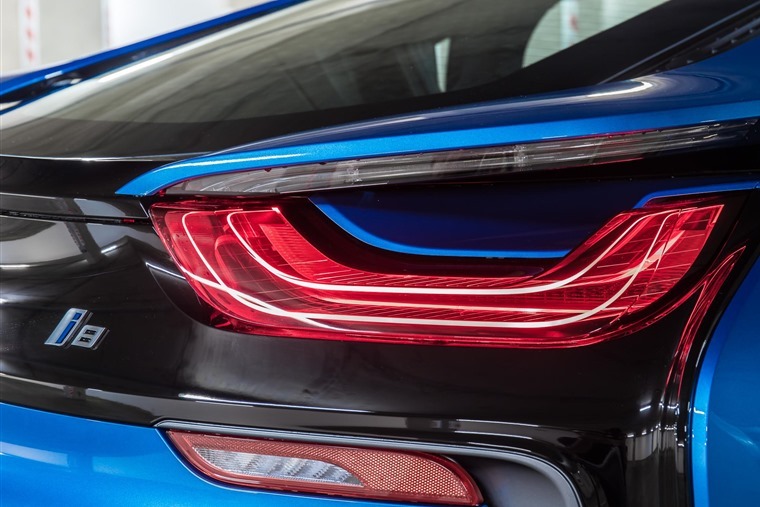 Lauren also drives the stunning BMW i8 plug-in hybrid sports car, which boasts impressive fuel consumption and CO2 output as low as 49g/km – ticking plenty of boxes when it comes to a business fleet car, then. Like lots of businesses, Alexander Windows’ fleet is part of a wider eco-friendly initiative, and when it comes to windows, going green is far more involved than simply improving a home’s insulation. Alexander Windows recycles everything it can. That currently means uPVC, glass, timber, aluminium, plastics, lead, paper and cardboard. While being kind to the environment is always a plus, there are other benefits to be had by choosing an electric fleet. But what about downsides? 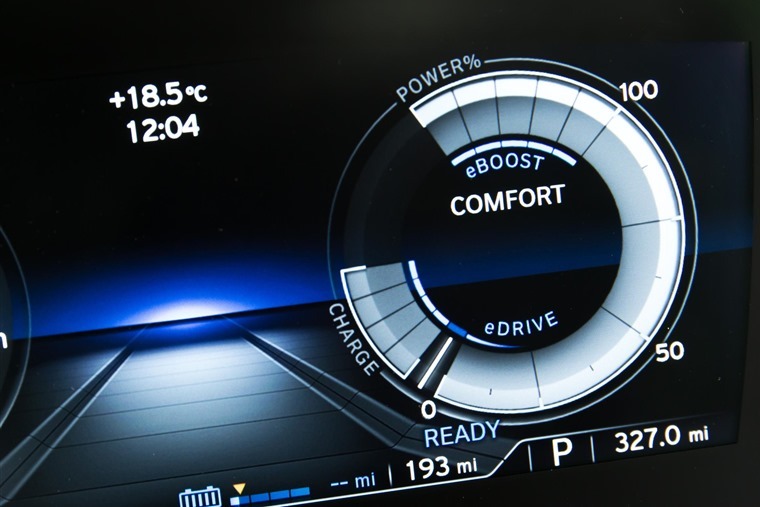 Range is obviously a key priority for businesses that travel, and rather than a five minute fill-up at the forecourt, EV users are still subject to a lengthy wait to recharge those batteries. So how has Alexander Windows gotten around the issue? The BMW i3 might not look much like a 3 Series, but it’s actually a car that’s helped turn around the image of EVs not only thanks to its impressive 120-mile+ range, but its performance too. Getting from rest to 62mph in 8.1 seconds means it’s up there with any diesel-propelled Volvo. And now for the big question. Will Alexander Windows be sticking with an eco-fleet when the time comes to upgrade?